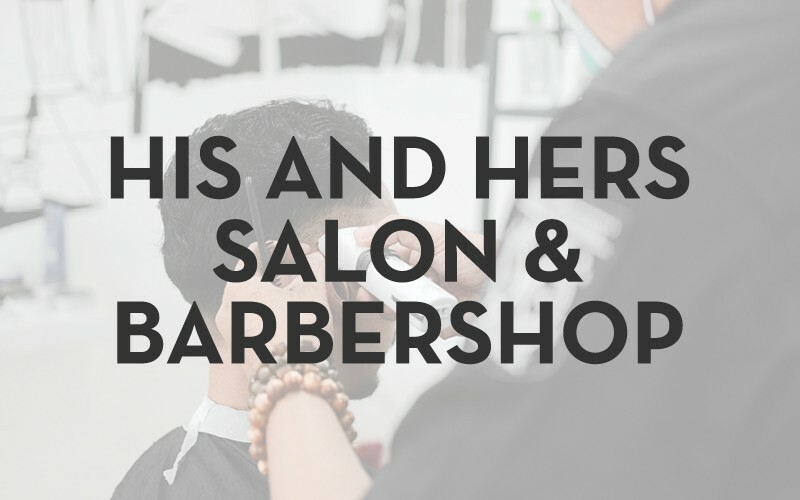 His and Hers Barbershop and Beauty Salon, founded and owned by Rory and Danyale Fisher, has been a staple in their community for over a decade. With decades before that in experience in the Barber and Beauty industry, they have continued to build a team of all star Master Barbers and Cosmetologists for all of your beauty and style needs. Call the shop or stop by today for that fresh cut you’ve been looking for.